Hunger affects families year round. Yet, due to program closures and increased costs, we are estimating a severe shortfall to continue our services in 2018. We need your help today. You can help make a difference. 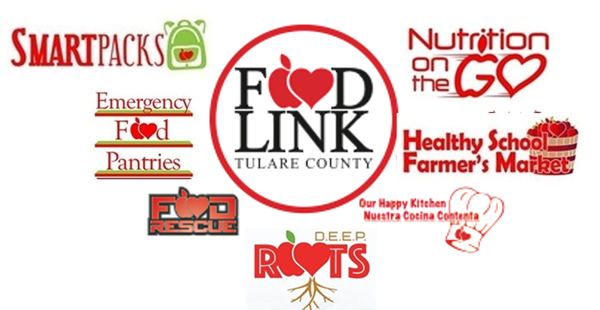 At Foodlink we offer more than food, we prioritize healthy food, provide nutrition education and address specific health-related needs in low income communities.We bring together nutrition, health, and agriculture through education, because we know that good food changes lives. FoodLink where food builds health community and skills. Retired Federal Employee helping the person of the Valley! Use to live near Seville/Woodlake area... Giving back to the people of this part of the valley! Go Tigers!